8vo, 72pp. Printed wraps. Numerous Colour plates. Text in Italian. 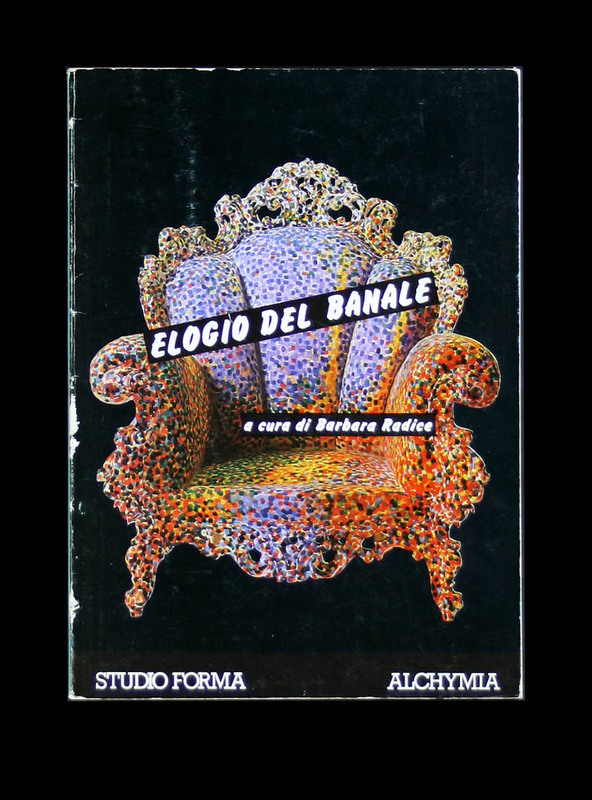 Brilliant lo-fi book from the Radice’s project at the 1980 Venice Biennale.